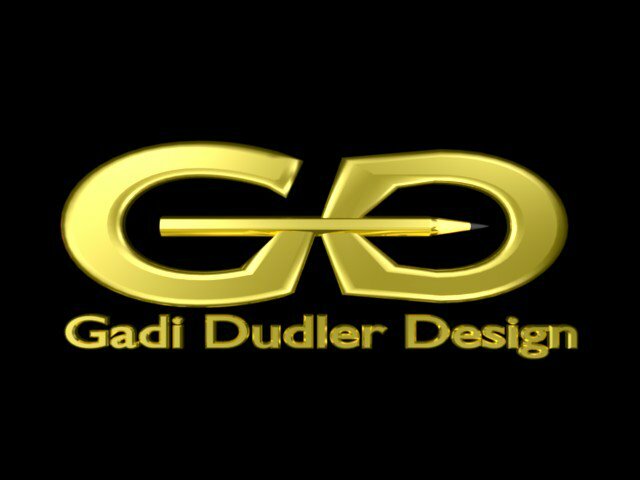 I am an industrial, graphic and web designer from Israel. © 2009 Gadi Dudler Design. All Rights Reserved.